It’s been nearly 3 months since I’ve set food on stage. I have missed it so much. There’s just something about being on stage and by the wings that thrills me. It makes me miss the life of being in a ballet company. It didn’t really matter to me what role I played, because in the end ever person was an important element in the entirety of the show. 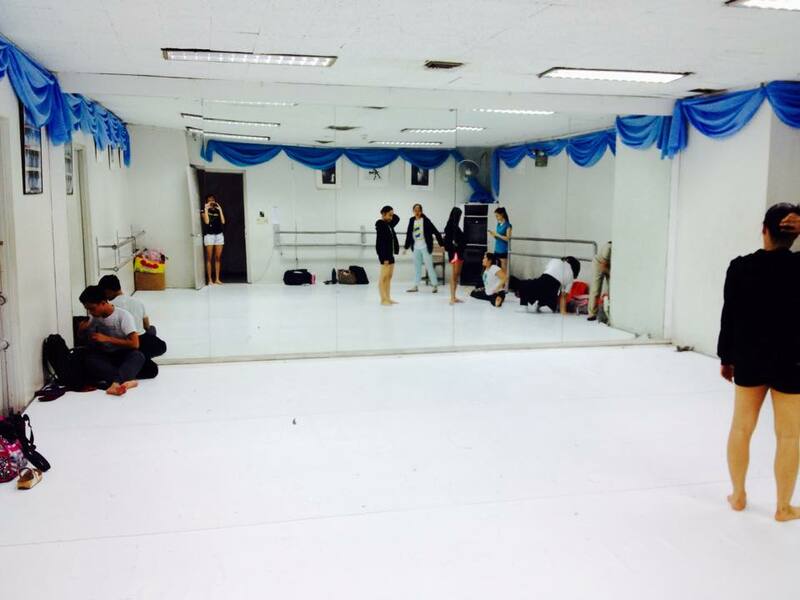 Feeling Nostalgic at the CCP dance studio. This was one of the first dance studios that I ever danced in when I was 4 years old. This new portion of my blog will be dedicated to all the dancers out there who could relate to how I feel. I believe in that saying “Once a dancer, always a dancer”. Whether you only dance once a week now or not, or maybe just take a few classes a year. That being a dancer, will not be stripped away from you because you know that you are still a dancer at heart. If you’re thinking that it is really difficult to let go of it, you shouldn’t. You should embrace it and continue to spread your love for dance. I know it is difficult to do so, as there is really more to life than just dancing every single day and having no social life or time for yourself. I have many friends from the company who have pursued different paths but whenever we come together again, I still see the dancers within them. I’m sure just as I do, they still pointe their toes from time to time or do some stretching. It’s been such a long “love hate relationship” with ballet, that it’s too late to give up. So I chose to keep it in my life for as long as I can. Embrace that there will always be a dancer within you.